How would you like to spend every day at the beach? Every sunrise and sunset with soft golden sand between your toes? Just a few steps away from your front door? 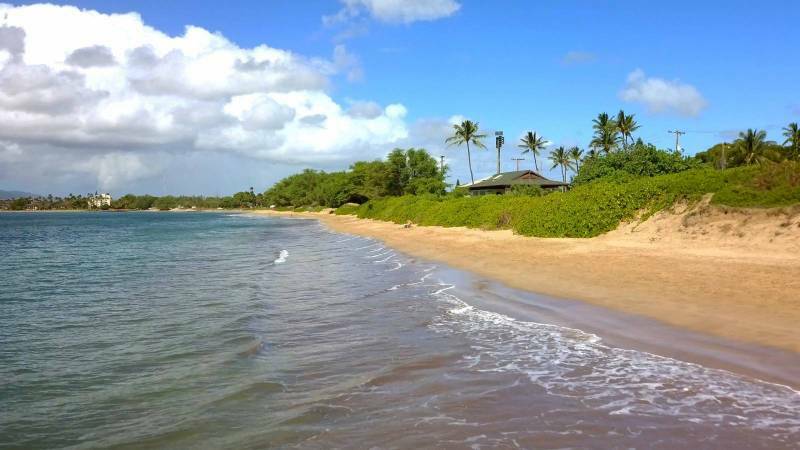 There’s a spectacular parcel of vacant land ready for you to build your dream home in Kihei, Maui! 371 South Kihei Road is a clear and level vacant land parcel that’s 2/3 of an acre in size. 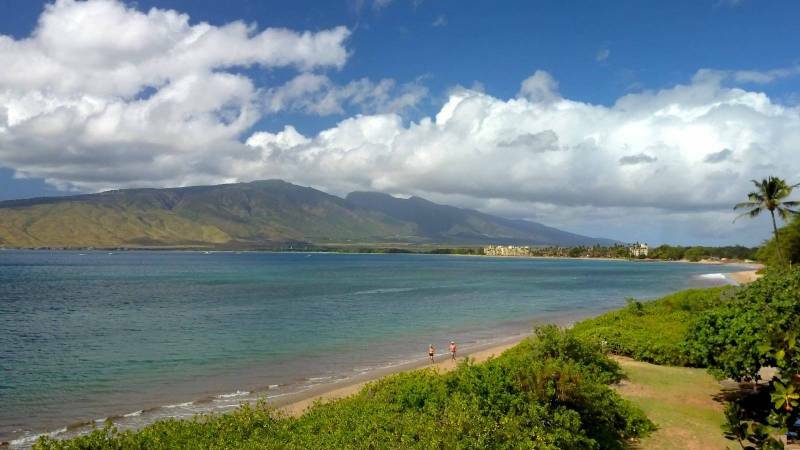 It’s located directly across the street from Mai Poina ‘Oe La’u Beach Park which is part of a seven mile stretch of golden, sandy, swimmable beach that runs from Maalaea through Sugar Beach down to the Humpback Whale Sanctuary in North Kihei. You can walk the beach for miles in either direction… or enjoy snorkeling, paddleboarding, canoe paddling, kayaking, or even kite surfing on the breezier days! The available lot at 371 S. Kihei Road is almost completely enclosed by a rock wall and vinyl privacy fencing. There are only two neighbors — the low-density residential condo complex Kai Makani on the eastern and southern sides, and one other resident to the north. One of the best features… there is no homeowners association! County zoning is R-2 Residential and, at minimum, the 2/3 acre lot size allows for construction of a main home and accessory ohana dwelling. Other development possibilities include a CPR, short-term rentals, or a bed-and-breakfast (subject to county regulations). A 5/8″ county water meter is installed and county sewer services the property, though it is not yet connected as there is not yet a dwelling. Overhead electricity, cable, and telephone are all ready for hook-up. 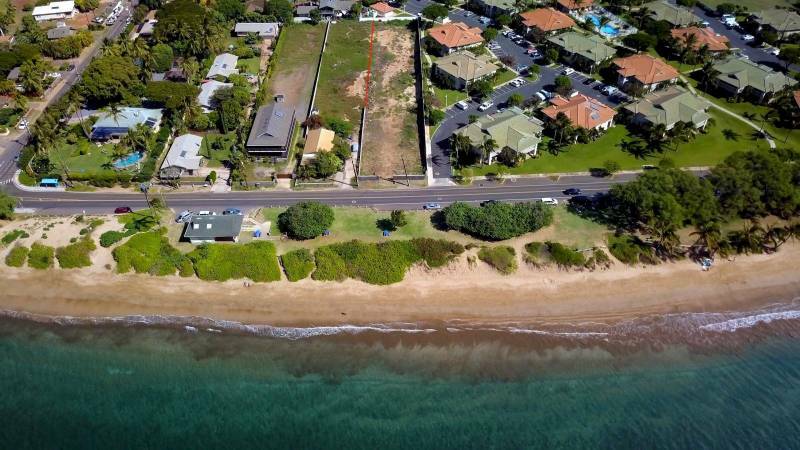 This is one of the few remaining buildable lots in the area, and at $30 per sqft, it’s offered at less than half the price of other comparable vacant lots near Kihei beaches, which are priced at around $70 per sqft. 371 S. Kihei Road is a tremendous opportunity to enjoy all the perks of a Maui oceanfront property without paying the premium for direct beachfront. Want to spend every day at the beach? I’m happy to help make that your reality! Call or email me for additional information about 371 S. Kihei Road and other Maui opportunities. See ya in the water! Aloha! Jessica Baker is a Realtor Salesperson with Hawai'i Life. Realtor(S) 74063 with Hawaii Life Real Estate Brokers on the Island of Maui. Aloha! You can email me at	JessicaBaker@HawaiiLife.com	or via phone at (808) 250-0840.